We are currently recruiting Tyre Fitters for our Exeter and Newport Depots. Are you looking for a career in the tyre industry? 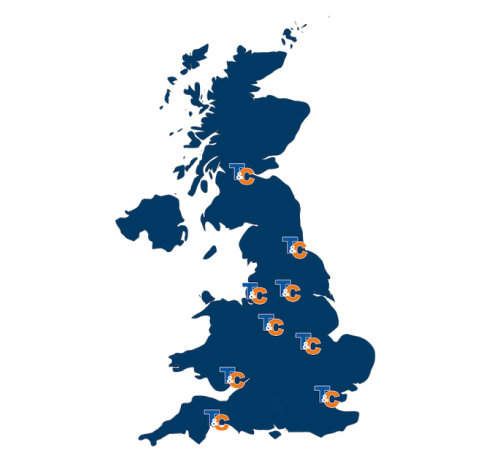 T&C Site Services is the largest, independent OTR tyre specialist in the UK. 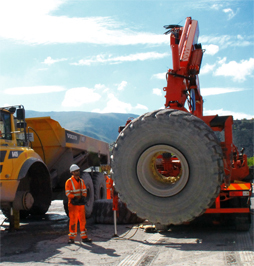 We are the first choice for many earthmover, industrial and waste recycling operators nationwide for tyre management, fitting and repairs.